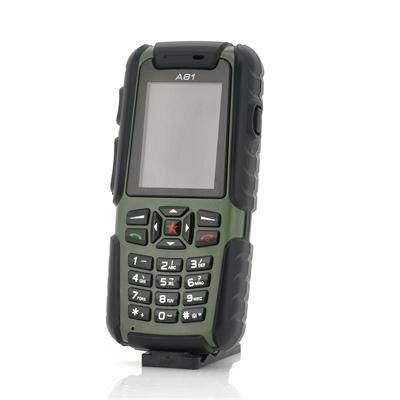 Successfully Added Jinhan A81 Rugged Phone - Waterproof, Dust Proof, Shockproof (Green) to your Shopping Cart. 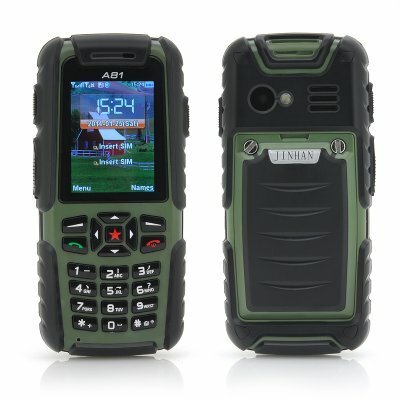 This Jinhan A81 phone is now in stock now, we guarantee next working day shipping and offer a 12 months warranty on all our products. Brought to you by the leader in electronic devices and cell phones, Chinavasion.